METALCON WILL RAISE YOUR STANDARD! 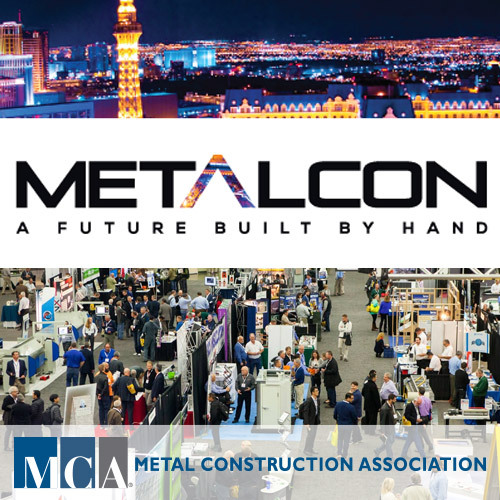 Get ready to learn, network, and do business at the largest international event dedicated to metal construction. Learn from speakers that provide practical takeaways to help you solve business problems. Get some hands-on instruction from metal construction experts.